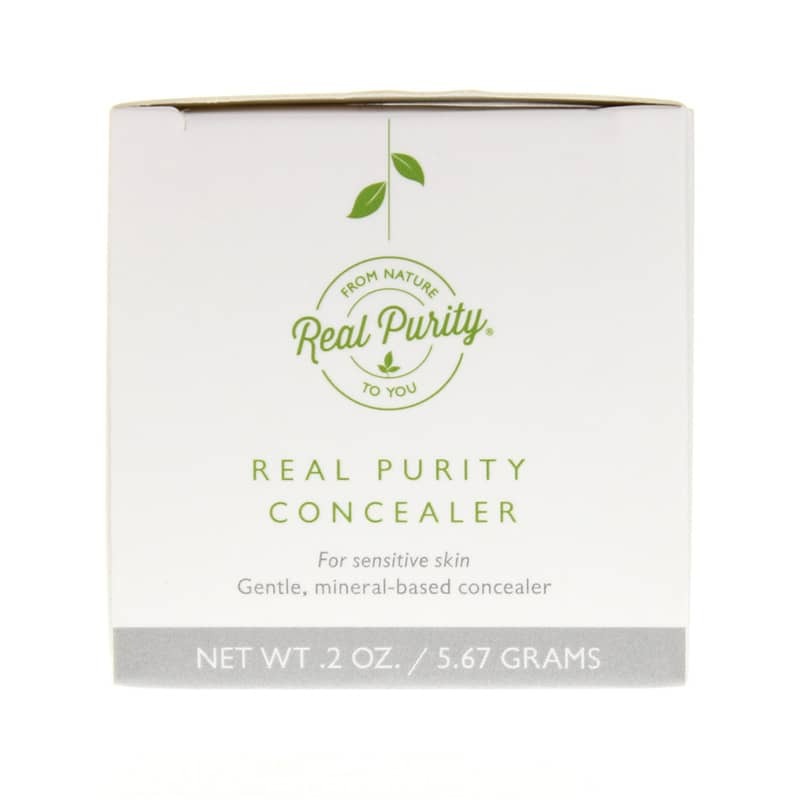 The Medium Full Cover Concealer from Real Purity is a wonderful all natural and organic concealer that hides dark circles, blemishes and skin discolorations. Hides dark circles, blemishes, and skin discolorations. Formulated with antioxidant properties that will heal the skin. 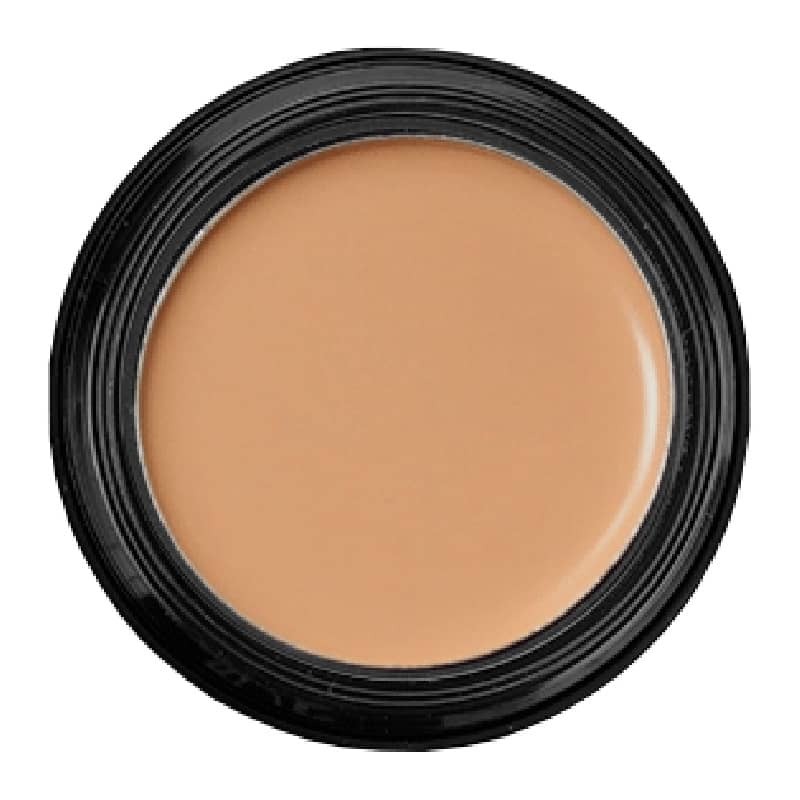 Pure concealer disguises blemishes, blotches and under-eye circles. Vitamin K helps to eliminate skin discolorations. Real Purity products and cosmetics do not contain any chemicals, preservatives, petroleum products, or solvents of any type. They are environmentally friendly, and are cruelty free with no animal products or animal testing whatsoever. 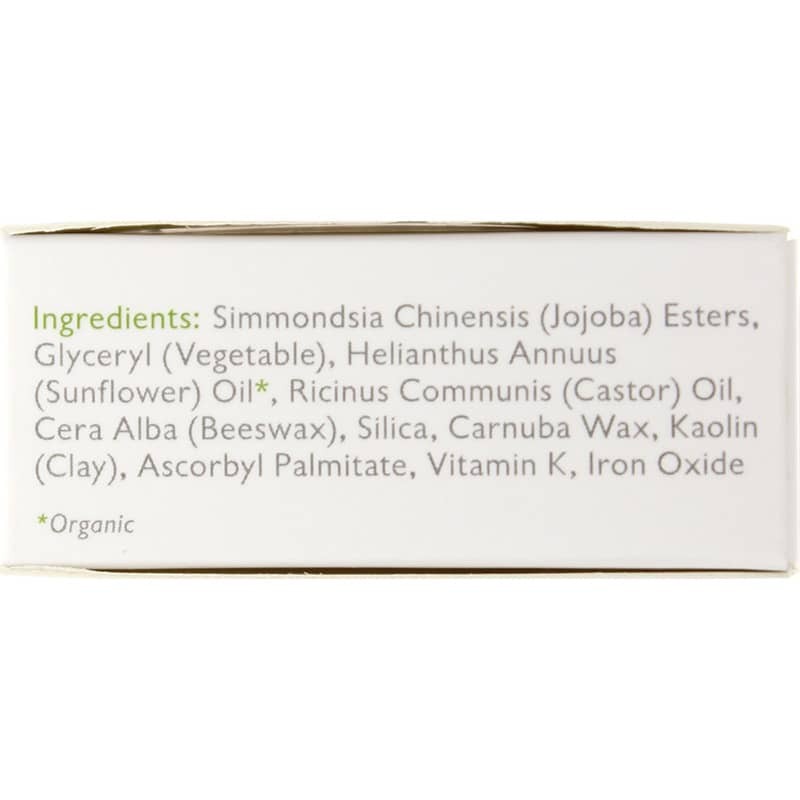 Simmondsia Chinensis (Jojoba) Esters, Glyceryl (Vegetable), Helianthus Annuus (Sunflower) Oil*, Ricinus Communis (Castor) Oil, Cera Alba (Beeswax), Silica, Carnauba Wax, Kaolin (Clay), Ascorbyl, Palmitate, Vitamin K, Iron Oxide. 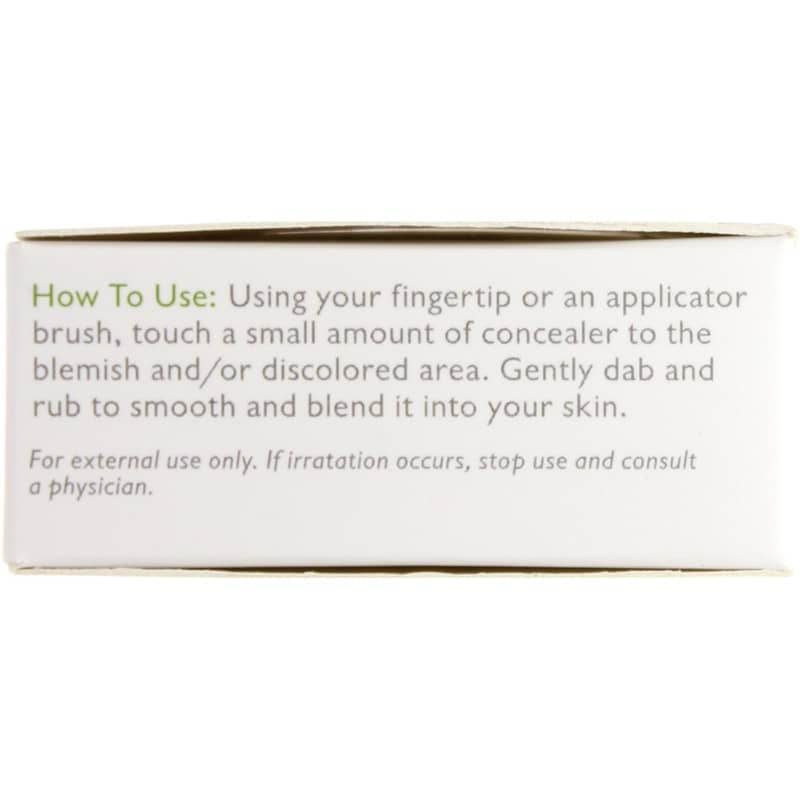 Using your fingertip or an applicator brush, touch a small amount of concealer to the blemish and/or discolored area. Gently dab and rub to smooth and blend it into your skin.